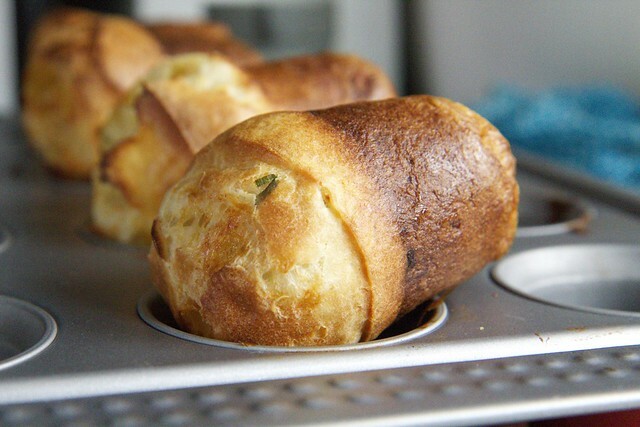 Last Sunday I found myself with some free time so I decided to tackle a couple of things that had been on my list for quite a while now – popovers! I found a couple of recipes online and didn’t really like what I saw so I decided to make my own instead! I don’t know why I out off making these for so long, like most recipes, I’m finding that things are much easier than I ever anticipate. 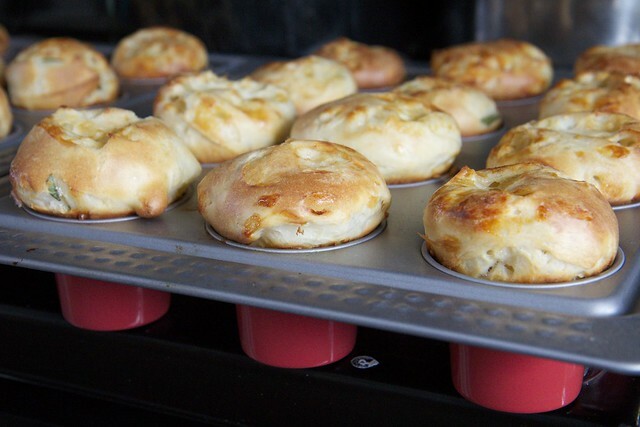 Preheat oven to 400 and put muffin tins (or if you’re lucky enough to have popover tins put those in – I luckily had bought these oddly shaped cupcake/muffin tins from ikea and they were perfect for this). Mix together the salt and flour in a bowl. 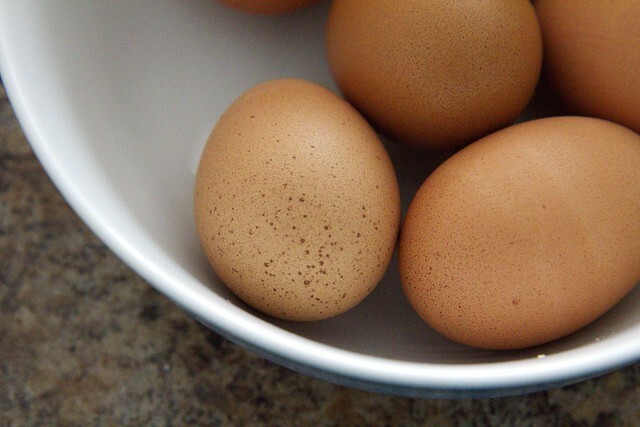 In a separate bowl beat the eggs. Mix the dry ingredients with the wet ingredients. Add the cheese. Take the tins out of the oven and brush with melted butter (quickly! It needs to stay hot). Fill each a little more than halfway with the mixture. Then put in the oven and whatever you do for the love of god, do not open the oven door until 30 minutes have passed. If you do decide to open the oven door the heavens will rain upon you a hellfire rain of destruction and the higher powers will smite you, that or your popovers might deflate. Also, the 30 isn’t hard and fast, it’s more a 25-30, but at least 25! In the future, I would add chives (a lot of them! )and rather than incorporating all of the cheese I would reserve a fair amount (or grate more) and top it after I had poured in the batter. Also, I plant to substitute some buttermilk. Some recipes called for heating the milk – but this girl is way too lazy to heat it to 125, and it worked out fine anyways. One last tip, when you take it out of the oven, remove the popovers as soon as possible and don’t leave them in the tins for two reason, the first is that the residual heat from the pan will continue to cook them and they’ll be tough and chewy on the outside, and if you leave them even longer, they’ll get soggy inside the tin – also not good. This entry was posted on March 4, 2012 by debbe. It was filed under 365, Food and was tagged with eggs, Food, gruyere, popover, recipe. These look delicious! Your photography is lovely. Thank you! They were absolutely delicious! I can’t wait to make them again! These photos are all amazing! It really makes me wanna eat them now! These look so good, and they tasted even better! They look pretty easy to make too. When I try them again, you can be my guinea pig again! Lovely photos! I’m sure these were absolutely delicious–Gruyere is a favorite of mine. Thanks! They were super delicious! The insides are the best part! OMG, to die for, and my downfall! I made this two days ago and it was delicious! It’s only me and hubby and we couldn’t eat all of it so I just saved the batter for the next day, and you know what? It’s even better the second day. I think this batter can rest a day or two and turn out more beautifully than on the first day. 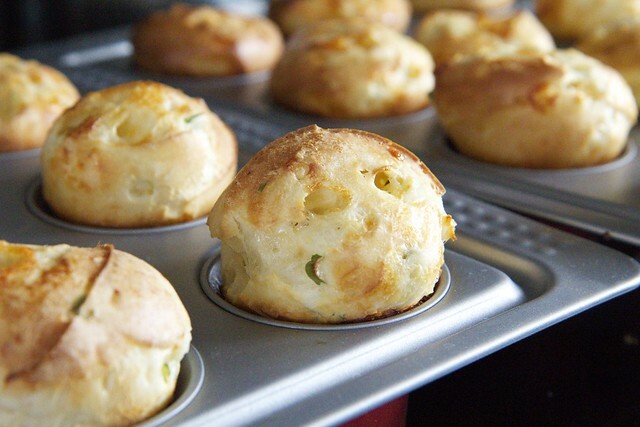 Thank you so much for sharing, I’ve tried other popover recipes, but for whatever reason, this is the best! OH and I’m gonna head over to IKEA for those pans! I have made these Several times and they are delicious! Instructions spot on.